AimlessMusings2010 | whatever interests me . . . The concert hall at the Syndey Opera House holds 2,700 people. This blog was viewed about 45,000 times in 2011. If it were a concert at Sydney Opera House, it would take about 17 sold-out performances for that many people to see it. In 2011, there was 1 new post, growing the total archive of this blog to 1,394 posts. There were 7 pictures uploaded, taking up a total of 8mb. The busiest day of the year was April 13th with 296 views. The most popular post that day was “The pope is quite satisfied.”. Posted in Blogging and tagged blogging in 2011. Bookmark the permalink. Posted in Blogging, holidays and tagged new blog, new year. Bookmark the permalink. 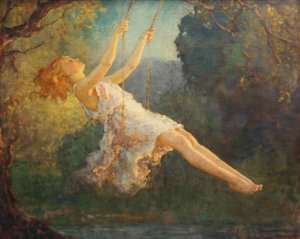 Swing by my new Aimless Musings (with purpose) in 2011. A New Beginning! Posted in Blogging, Daily Living and tagged 2011, Happy New Year, musing, New Beginnings. Bookmark the permalink. One of my very first ‘real’ jobs was working at Hustler Press, owned by Orval Ricketts. I was a senior in high school in Farmington, New Mexico and Mr. Ricketts was one of the finest men I’ve ever met. The goodbyes and the hellos . 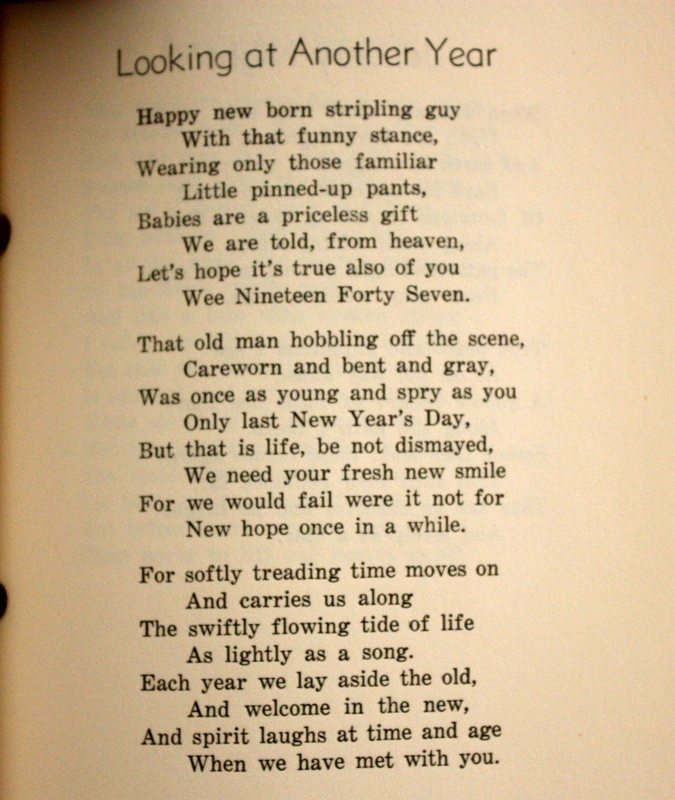 . .
Mr. Ricketts’ poem, “Looking at Another Year” is in his book of poetry, My Window on the Mesa. 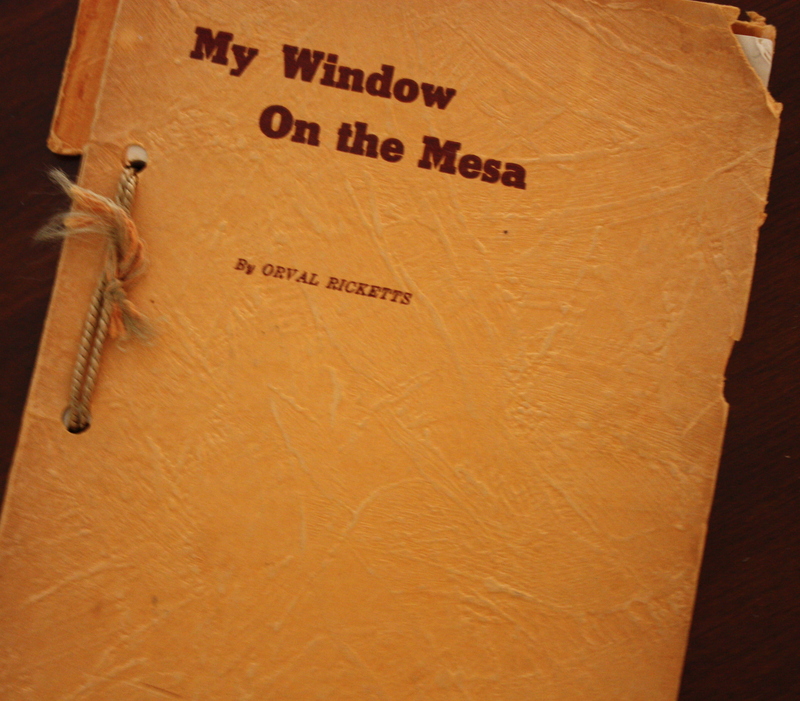 Posted in books, holidays, New Mexico, Reading and tagged Looking at Another Year, My Window on the Mesa, new year, Orval Ricketts, poetry. Bookmark the permalink. Posted in holidays and tagged Auld Lang Syne, Guy Lombardo, New Year's Eve. Bookmark the permalink. Wash and sort the peas. Place them in a saucepan, add the water, and discard any peas that float. Gently boil the peas with the pepper, ham hock, and onion, uncovered, until tender but not mushy — about 1 1/2 hours — or until 2 cups of liquid remain. Add the rice to the pot, cover, and simmer over low heat for about 20 minutes, never lifting the lid. Remove from the heat and allow to steam, still covered, for another 10 minutes. Remove the cover, fluff with a fork, and serve immediately. 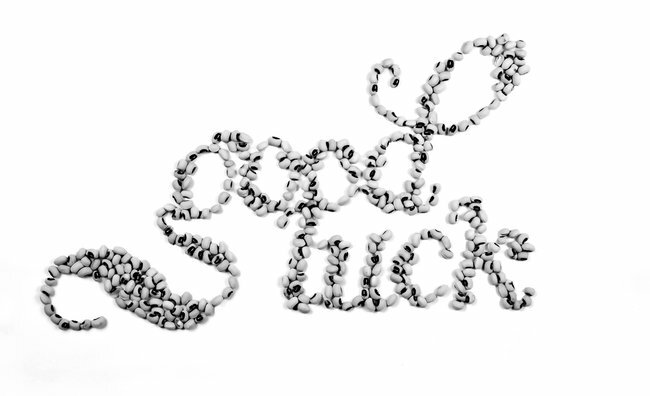 Posted in Cooking, holidays, recipes and tagged black-eyed peas, good fortune, Hoppin' John, New Year's Day. Bookmark the permalink. According to happiness researcher Sonja Lyubomirsky, PhD, of the University of California, Riverside, life circumstances account for only 10% of happiness. Half depends on our genetic “set point,” which is kind of like the weight our body bounces back to after that crash diet. 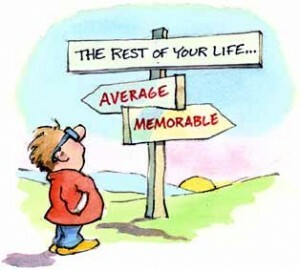 And about 40% of our happiness is influenced by what we do deliberately to make ourselves happy. Posted in Daily Living, Inspirational and tagged circumstances, happiness, moods. Bookmark the permalink.